BASKETBALL SPOTLIGHT NEWS: Basketball Spotlight Alum Mosley Throws Down "Dunk Of The Year"
Basketball Spotlight Alum Mosley Throws Down "Dunk Of The Year"
Basketball Spotlight 2014 Alum Anthony “Champ” Mosley is climbing new heights at Sanford High School in Delaware. The youngster is a strong point guard and showed off his leaping ability in a recent game. This flush was considered “Dunk Of The Week” but it might be “Dunk Of The Year” in my book. 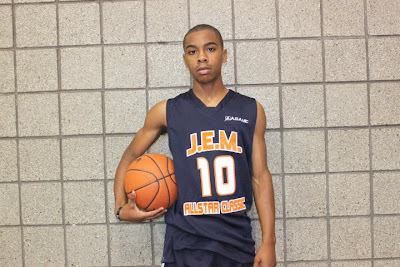 Mosley played in several Basketball Spotlight events including the Inaugural J.E.M. 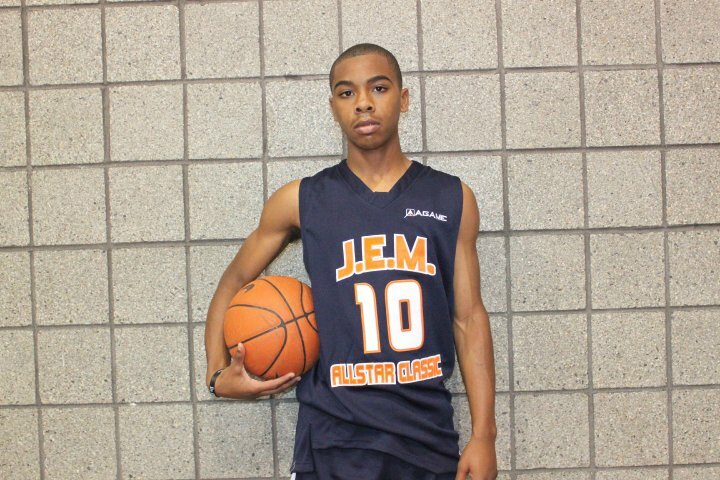 All Star Classic and was a Diary Of A Baller writer. Congrats “Champ” and keep working hard.